Some days, numbers are wonderful things. When your favourite band hits #1. When your favourite athlete gets a high score. When you run or ride or walk a personal best. When your newborn has their longest non-stop sleep. When the number signifies an important anniversary or birthday. Some days, numbers are wonderful. And some days, numbers hurt. Today it seems to me is one of those days. The number killed and injured in a highrise building fire in London climbs inexorably higher, and itself is outweighed by the number killed in a Bangladesh mudslide. 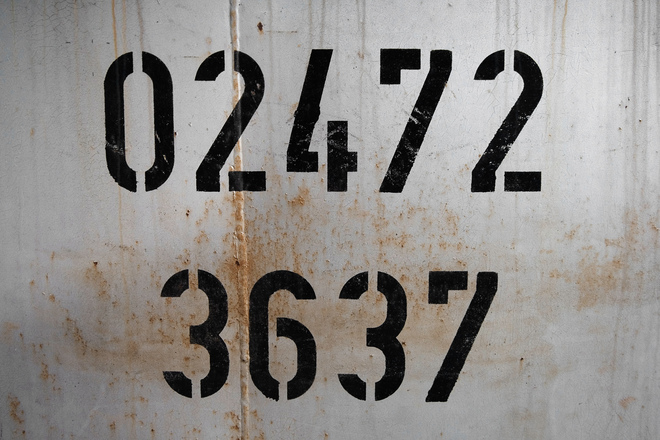 The number attached to the Australian government’s legal settlement with Manus Island detainees is a reminder of the horrors of the conditions those asylum seekers are treated to, at the hands of the country we call home. This morning I had the privilege of sharing a breakfast table with World Vision‘s Tim Costello, in Brisbane to speak at an annual Churches of Christ gathering today. The conversation ranged far and wide, but again it was a couple of numbers quoted in different parts of the conversation that left me startled. At one stage we talked about gambling in Australia, and poker machines in general. Costello is a passionate advocate for managing this insidious, addictive blight on our society. The number in question was 20%. Australia, home to just 0.3% of the worlds population, hosts more than 20% of the worlds poker machines. 20%. Machines that are specifically designed to take money away from those who use them. And that are most often located in communities that can least afford that loss. 20%. If you want to see some more numbers about poker machines that hurt, go here. Oh, and I was also reminded that one of the biggest profit-makers from pokies in Australia is Woolworths….that’s right…the fresh food people. And then we talked about South Sudan and Uganda. Australia, one of the richest nations on earth has since 1947 accepted something like 800 000 refugees. It’s a big number. And if it wasn’t for our recent record it could make us feel all warm and gooey inside. Uganda, at the other end of the global rich list has willingly accepted 1 000 000 refugees from South Sudan in the last 7 months. 1 000 000 in 7 months. And provided land to build a home and grow crops, and access to education and hospitals (such as those things are in Uganda). Together with NGO’s like World Vision (supported, it has to be said by the generosity of ordinary Australians) they’re tackling what seems like (and may well yet prove to be) an insurmountable problem. It’s an extraordinary effort, but for all that the effort is amazing, the numbers still tell of a world of pain and brokenness. I don’t post this today to start a political debate. Simply to say that some days, numbers hurt….and today those numbers remind me that in our country, and in our world, we have a long way to go, many challenges to overcome. Hopefully those same numbers can motivate us to act. This entry was posted in australia, mission, politics, wondering and tagged numbers, poker machines, pokies, poverty, sudan, uganda, world vision. Bookmark the permalink. Damn well spoken. Indeed those numbers hurt.